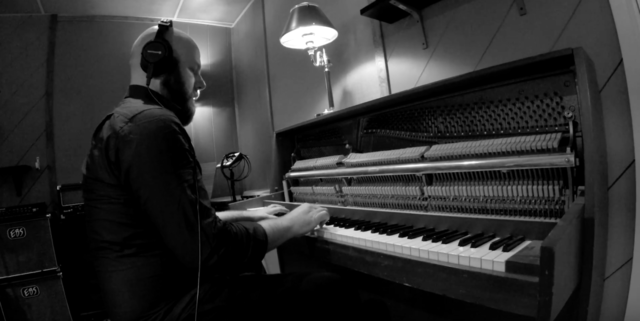 SOILWORK have finished the recordings for their upcoming 11th studio album. The as of yet untitled album is the band's first in more than three years and also marks the first to feature Bastian Thusgaard on drums, who replaced Dirk Verbeuren in 2016. Architects Premiere New Song & Video "Hereafter"
0 Comments on "Soilwork Share 2nd Studio Trailer"